From August 1, the agreement on the free trade zone between the two countries comes into force. Today, August 1, an agreement on a free trade zone between Ukraine and Canada become effective, allowing Ukrainian exporters and importers to supply over 90% of goods from and to Canada free of duties. The establishment of a free trade zone between Ukraine and Canada has been negotiated for more than 5 years, but were activated only in September 2014. As a result, the agreement on the introduction of a free trade zone between Ukraine and Canada was signed in July 2016. Previously, Deputy Minister of Economic Development and Trade, a Trade Representative of Ukraine Natalia Mikolskaya stated that Ukraine intends to increase exports to Canada by 10 times within five years. 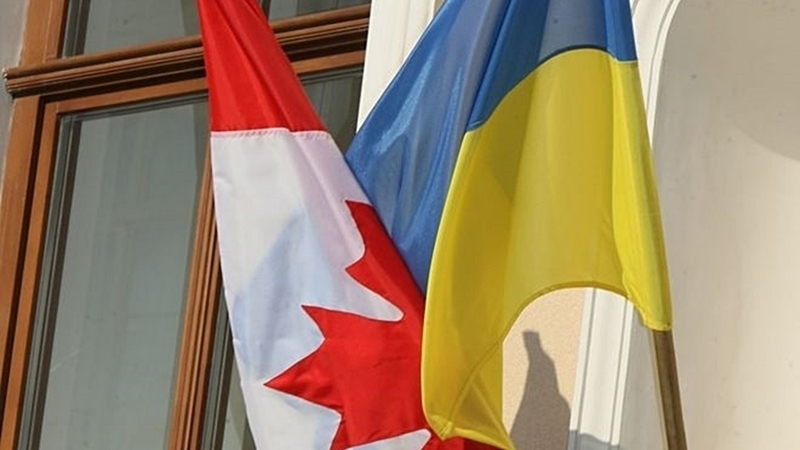 In particular, Ukraine hopes to expand defense cooperation with Canada with increasing imports of necessary components from Canada on favorable terms. Ukrainian exporters, in turn, plan to increase supplies of sunflower oil, confectionery and chocolate, alcohol beverages and beer, clothing, as well as metallurgical and chemical products to Canada. According to prognoses of the Ukrainian government, the state can increase its exports by 3.5% due to the liberalization of trade with Canada. 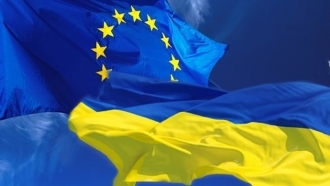 Earlier, QHA reported that before the end of this year, the Free Trade Agreement between Turkey and Ukraine will be signed and come into force.